It is no longer breaking news that Remita is one of the best platforms to start doing an online transaction in Nigeria. More than 500 million transactions are made with Remita monthly. The system is built in such a way that it has the capability of processing financial requests and operations of absolutely any kind and do it instantly. The most amazing thing about this platform is that the interface makes Remita Retrieval Reference system accessible to everyone who registers for free. What is Remita Retrieval Reference Number? How to generate Remita Retrieval Reference? RRR, as it’s widely referred to in Nigeria, is a twelve-digit code which is automatically generated ONLY on the Remita platform for later use in financial transactions. As for the very meaning of the abbreviation RRR, RRR stands for the Remita Retrieval Reference, but the abbreviated word, which is RRR is mostly used. Remita, which has been introduced into the Nigerian system, is a modern tool for performing electronic financial transactions. Remita is a financial portal where individuals and companies have access to perform different type of financial transactions, using the Remita platform that is very easy to understand. This is one question on the Lips of millions of Nigerians, and we provide you with the best guide on how to create Remita Retrieval Reference, RRR number quickly. This is the official procedure on how you can easily create and pay with RRR Number. 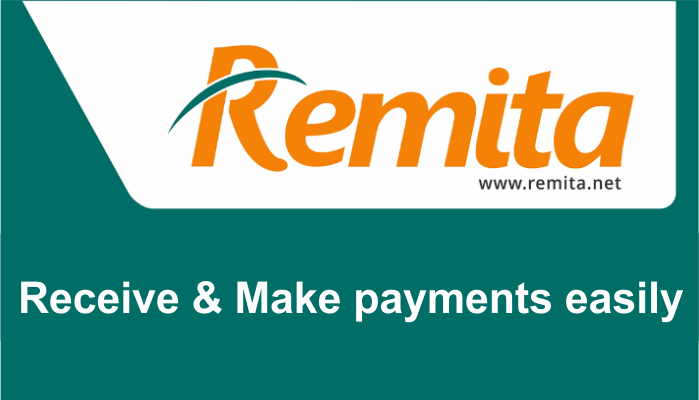 • After you have successfully signed in, find the tab called Make Payment On Remita Link and click on it. • When you have successfully done the 3 steps shown above, you will see “Submit and Generate Remita Payment Reference Button (RRR)” Simply click on it to generate one. • When you click on the “Submit and Generate Remita Payment Reference Button (RRR)” you will see the registration number directly on your device’s screen. • You need to copy or write down the number, go to the nearest bank and make payment according to the number which you had earlier generate. This is the easiest way on how to generate Remita code. If you are a Business owner, I’ll highly recommend you to start using Remita. Because on the Remita platform, you can use a large number of channels to receive payments from your customers, trustworthy and secured. With the introduction of Remita on your business, you will make the payment process for your customers even more convenient and affordable. • The Remita Mobile App. • Through your website. Remita can be easily integrated into any website that is secured. • Your customers can make payment through any bank department, and not just some specific banks. • They can easily pick a variety of internet and mobile wallets to do transactions. • Getting full reports on all transactions with your accounts and so on. There is a whole lot more you cna do with this platform, and the benefits are limitless.